We are using the cutting edge technologies and advanced design principles in manufacturing our complete range of products. The various products supplied by us are manufactured by using the superior quality raw materials of international standards. 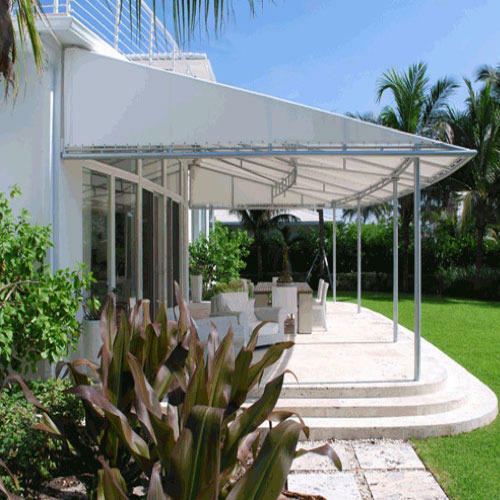 Our products are well known for their quality and reliability which includes elegant blinds and awnings. In addition we are also supplying an enticing range of carpets, wooden flooring, wallpapers, venetian blinds, fixed awnings and many other interior designing products. Our commitment to the quality helped us in gaining the trust and confidence of our clients that helped us to build a strong and reputed clientele like DLF Universal Ltd, Ansal Properties and Infrastructure Ltd, Apeejay Education Society, Singapore High Commission and other Foreign Embassies in India and many more.